This sale includes three addresses and two buildings in total: 1046, 1048 and 1050 W. Arch Street, Coal Township PA in Northumberland County. This is the perfect property for an investor looking to do a redevelopment project for an unbeatable price! This is a true handyman's special and is an AS IS sale. 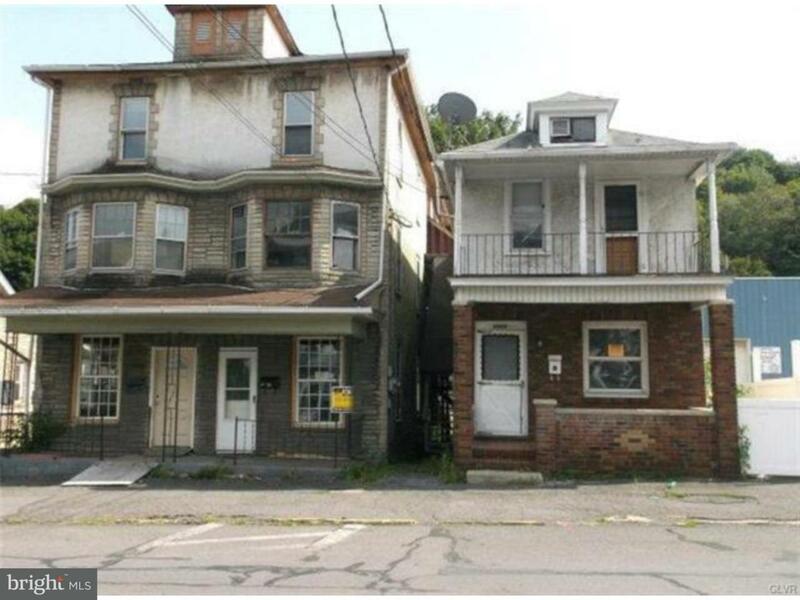 Prospective purchaser can choose to buy the two buildings either separately or together! Owner is a licensed in real estate.